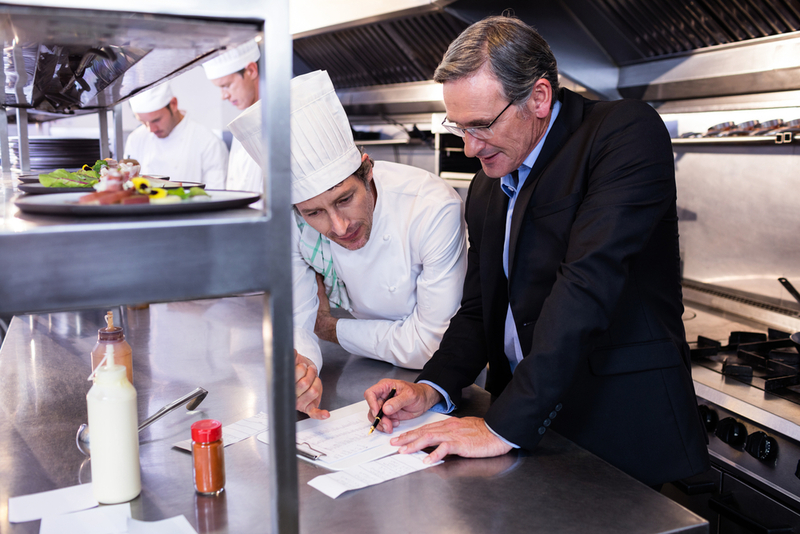 Adding new items to your restaurant menu requires advanced planning. From pricing to preparation, multiple elements must be addressed to guarantee successful changes. Stepping outside the box and inventing creative dishes is a smart idea only if you don’t make a giant leap. Customers expect a certain type of cuisine when they come to your restaurant, and surprising them too much can backfire. When brainstorming new menu items, keep ideas in line with the image of your eatery, and let your creativity shine in how you use ingredients to create a fresh twist on the food you already offer. 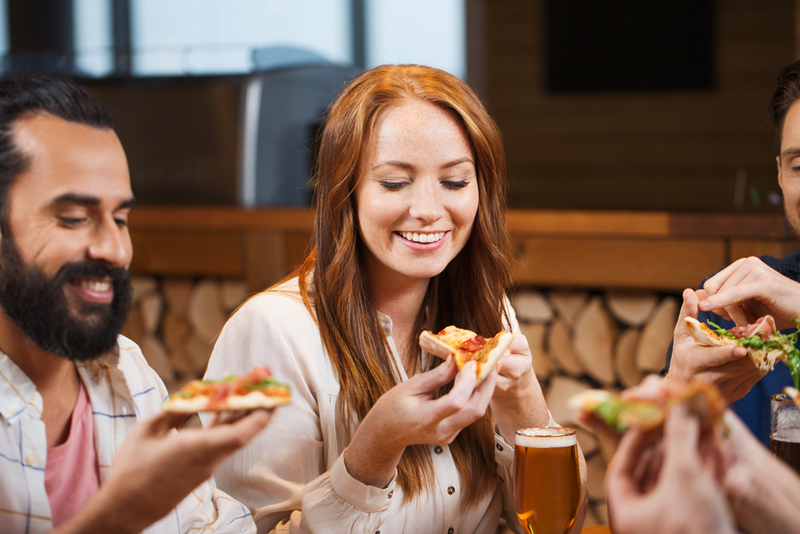 Hold a tasting party to gather opinions on new items before giving them permanent spots on the menu. This can be a special event for family, friends and loyal customers or a “one day only” buffet open to the public. Choose the items you want to test, and gather feedback on the flavor, appearance and preparation of each dish. When the event is over, assess the overall reaction to each dish and determine which ones have the potential to be the most profitable. Some menu items you dream up may require special equipment to prepare. Decide whether or not you have the financial stability to make a large purchase and what payment method would be best. If you need to take out a loan, measure the long-term debt against the potential income from the new item. A decent increase in profits may make a new equipment purchase worthwhile. 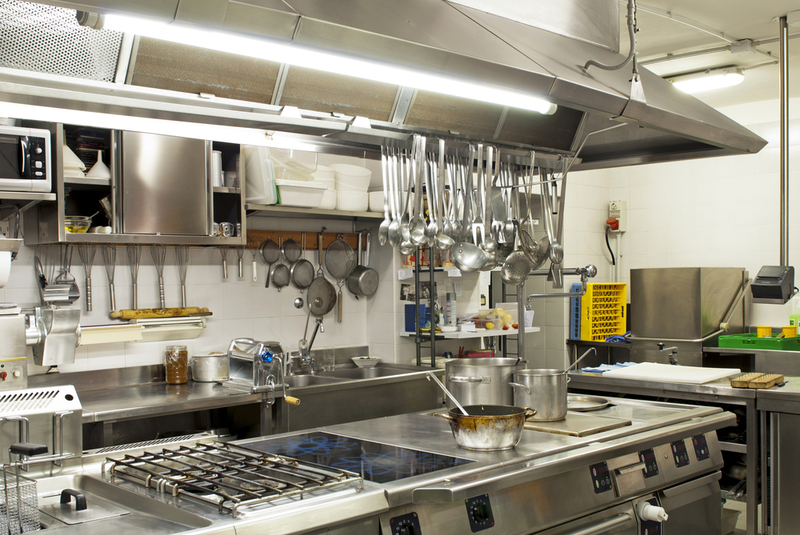 You can obtain a Restaurant Equipment loan to cover the up front cost without disrupting your cash flow. Add markup based on the reputation of your restaurant. If you’re known for quick, inexpensive dishes, keep the added cost low. However, if patrons come for the atmosphere as much as the food, you can charge more based on this perceived value. Use your final figures when adding the new dishes to your lineup. Assess items currently on the menu to determine how well they’re performing and whether they’re worth keeping. Add the ingredient cost to the purchasing cost, and subtract the total from the sales price. Compare this profit figure to the volume of dishes you actually sell. 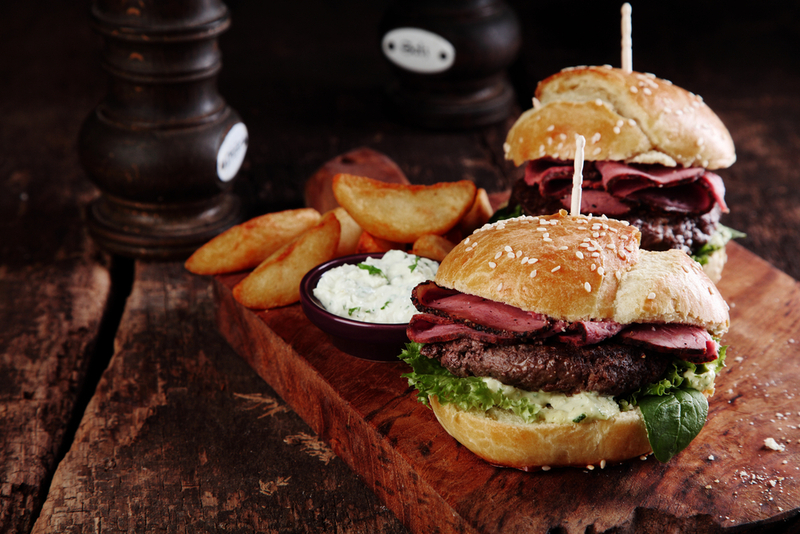 Consider removing dishes with low profit margins and slim sales when introducing new menu items. 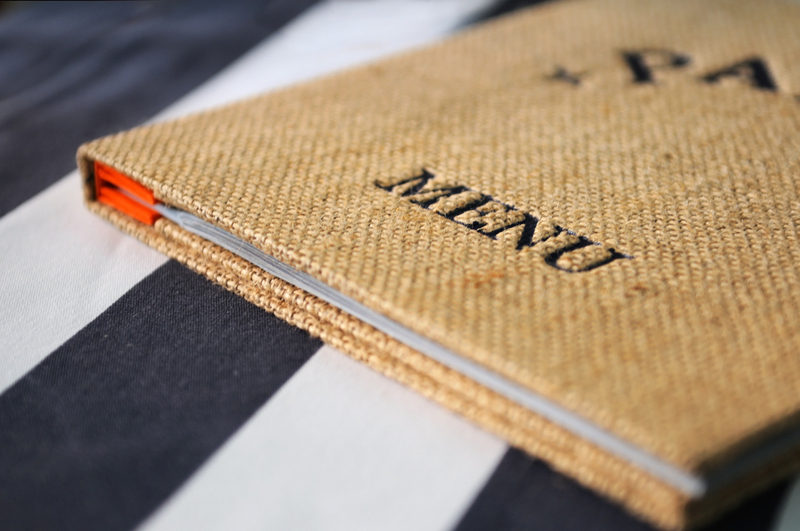 If you follow the right procedure, your updated menu will attract new customers and bring loyal fans back to try new tastes. Fresh dishes promote themselves when designed and prepared correctly, showing that change can be delicious! Contact us today if you would like to discuss obtaining a restaurant loan to help upgrade your menu, buy new kitchen equipment or start an expansion project. We’re here to help!